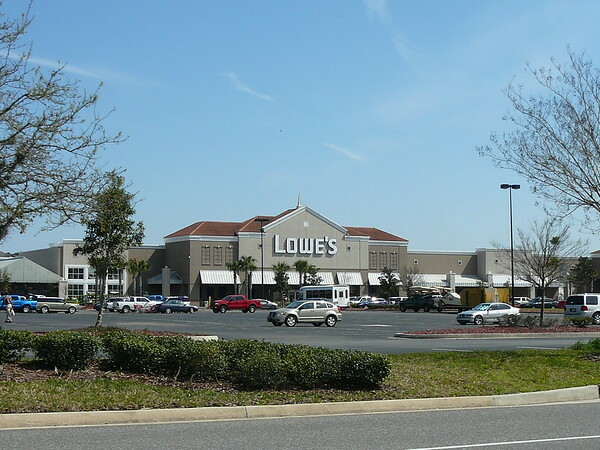 While the booming Southside continues to receive most local media coverage, North Jacksonville has a rapidly growing commercial epicenter of its own. 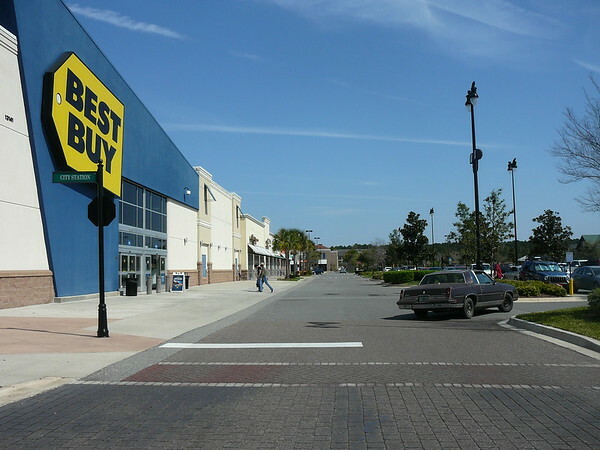 Today, Metro Jacksonville explores River City Marketplace and additional development underway around the popular shopping destination. 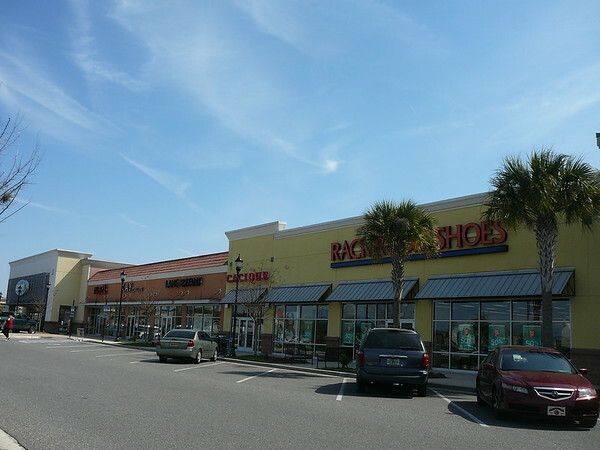 According the developer, Ramco-Gershenson Properties, River City Marketplace is strategically located at the interchange of I-95 and Airport Road, just north of I-295 and is the largest shopping complex in the north Jacksonville market. 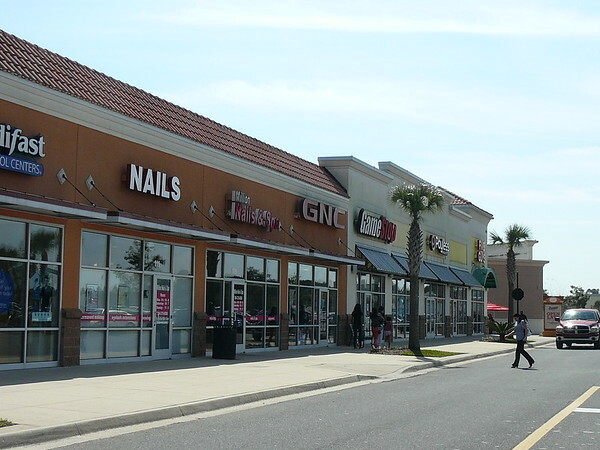 The shopping center opened in 2006 and today features twelve national anchor tenants and encompasses approximately 900,000 square feet, including anchor-owned space. 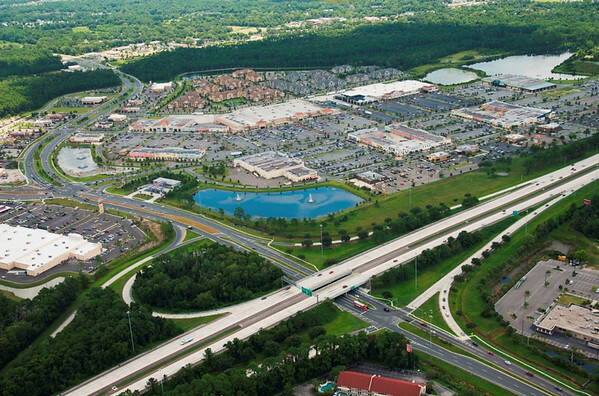 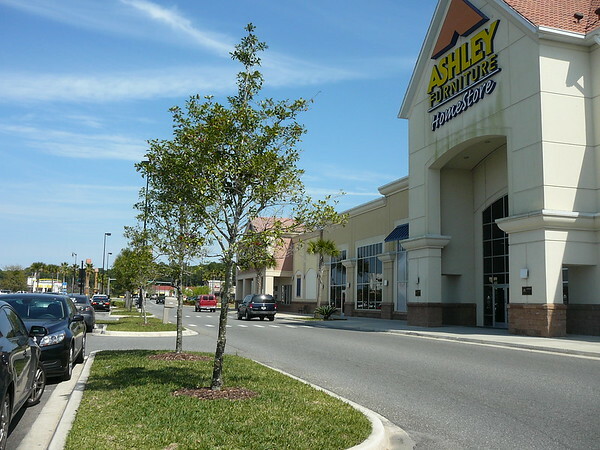 River City Marketplace is located at the first commercial exit along I-95 as people enter Florida from Georgia, benefitting from the heavy tourism between the two states. 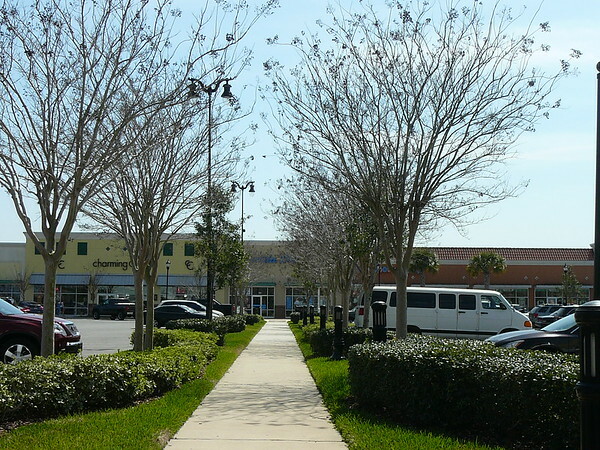 City Center Boulevard serves as the main centralized throughfare through the River City Marketplace property. 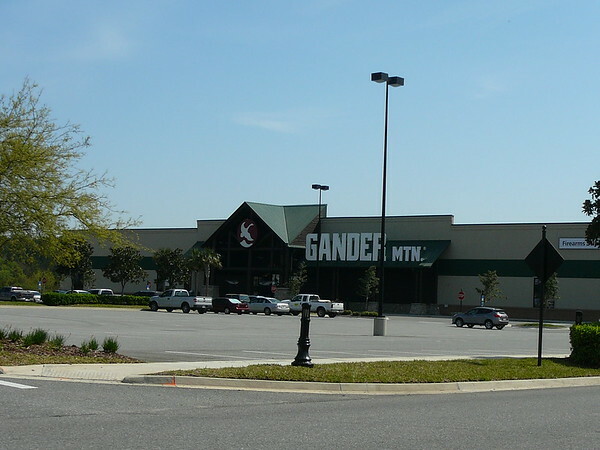 Large anchors such as Walmart (203,091 square feet), Lowe's (117,000 square feet) and Gander Mountain (100,636 square feet). 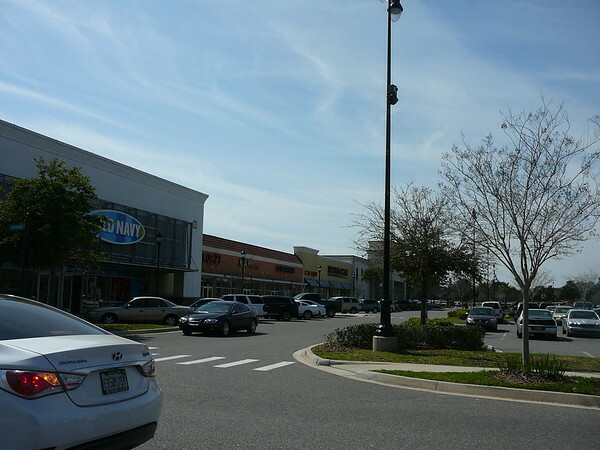 City Center Boulevard is known to back up with traffic exiting River City Marketplace. 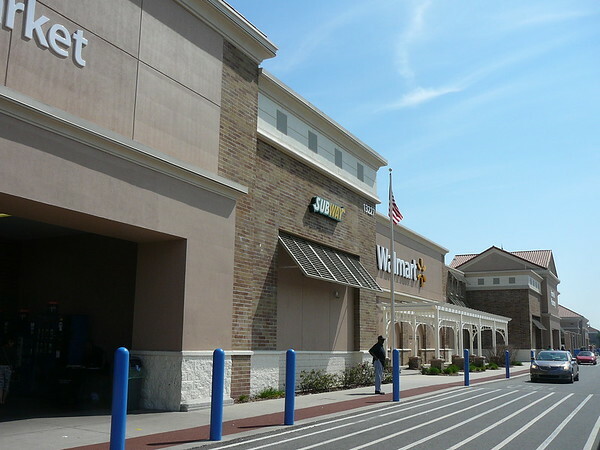 Many drivers don't realize that City Square Drive, which fronts Walmart and Lowe's, also exits the property with a signalized intersection at Airport Center Drive. 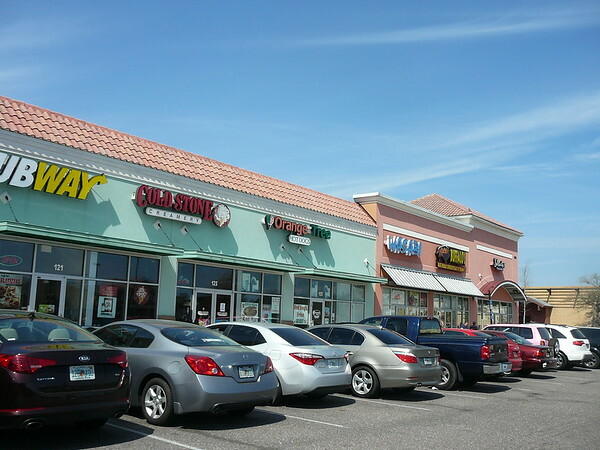 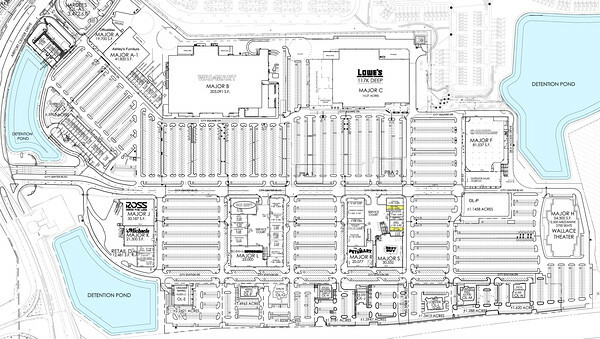 The majority of River City Marketplace's big box anchors are located west of City Center Boulevard and east of City Station Drive. 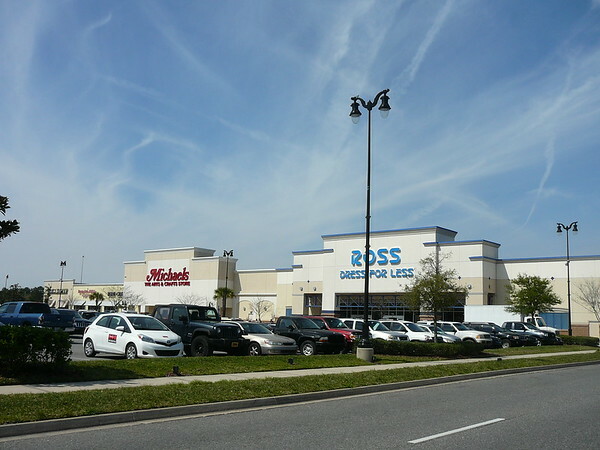 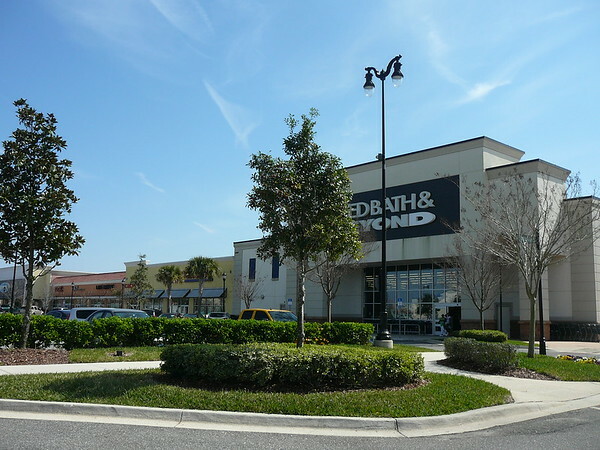 Retailers situated in the section of the development include Ross Dress for Less, Michael's, Bed Bath & Beyond, Old Navy, PetSmart, Best Buy and Wallace Theater.